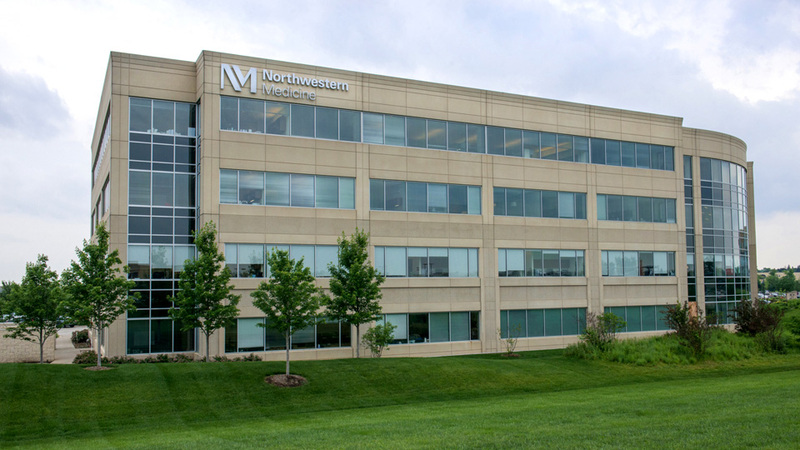 In response to the growing need for a full-service pre-kidney and pre-liver transplant evaluation clinic in the north and northwest suburbs of Chicago, we are pleased to offer Northwestern Medicine Kidney and Liver Transplant Care in Glenview, Illinois. Our focus on community outreach benefits patients and their physicians by providing many of our pre-transplant services closer to home. Our goal in offering such convenience is that it will lead to an excellent patient experience and a successful transplant. Complex liver disease patients: Patients requiring a consultation or second opinion have the option of being evaluated at a clinic closer to home. Potential liver transplant candidates: The initial visit to determine transplant eligibility can be done at the clinic. Once patients are identified as candidates, they will need to be evaluated by the liver transplant team at Northwestern Memorial Hospital before being listed for a transplant. Patients on the liver transplant waiting list: From the time patients are listed until transplantation, they may choose to have basic follow-up visits either at Northwestern Memorial Hospital or at the satellite clinic. Potential kidney transplant candidates: Patients (recipient and donor) may attend a transplant education meeting and clinic visit to determine candidacy for a kidney transplant. Patients attend a group transplant education session and have the option of staying to begin their evaluation with a detailed history and physical followed by an evaluation plan. A living donor discussion is also presented for those interested in learning more about living kidney donation. After the evaluation, patients receive doctor’s orders for any further diagnostic testing, which can be done locally or at Northwestern Memorial Hospital's downtown campus. Information and findings from the evaluation process will be presented to the Northwestern Medicine Transplant Selection Committee.